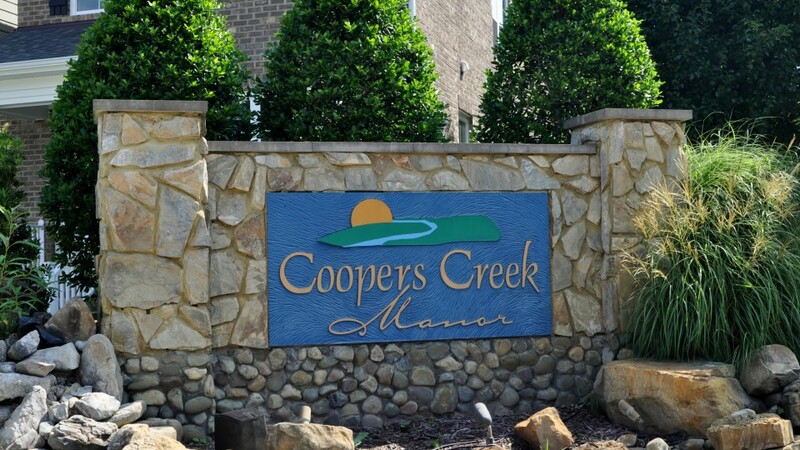 Coopers Creek Owners Association is located in the Great Bridge area of Chesapeake. It is a new association with 40 single-family homes. There is a pond and fountain in the community which lends to the peaceful neighborhood aesthetics. 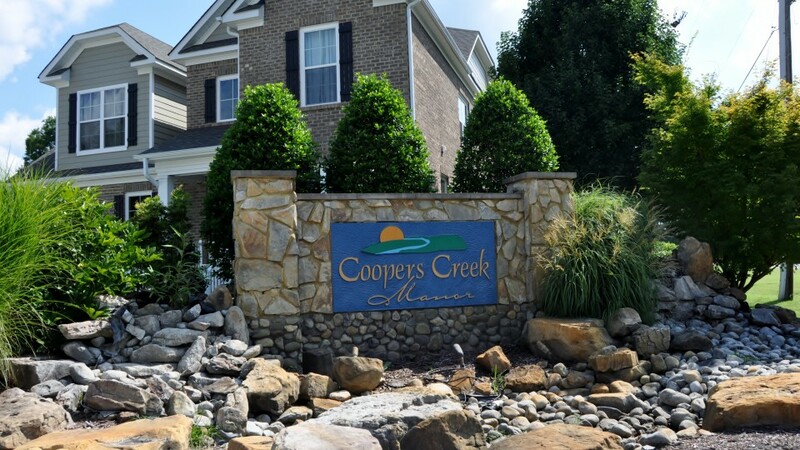 The community is very pleasant to walk through and its small size lends to the community’s close knit and neighborly appeal.